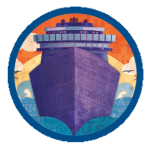 Voyages in English 2018 is the latest revision of the beloved, time-tested grammar and writing program. 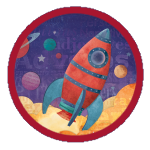 Offering unparalleled content and exceptional teacher support, the new program is aligned with Common Core State Standards and correlated to the National Council of Teachers of English Standards. 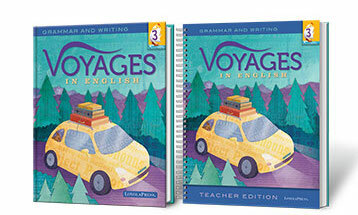 Voyages in English ensures mastery of skills and empowers students to become critical thinkers and effective writers, speakers, and listeners.